Are you seeking greater privacy from your neighbors? Are you looking for a leading Residential Fences – Repair & Install? Do you want your property to look better? Or do you just want your dog to avoid running way? 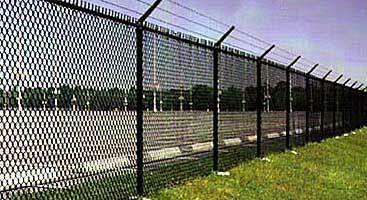 At All Florida Enterprises, Newberry, Fl, we will take care of every residential fencing need of yours. It is always vital that you trust all those who are responsible in keeping your family safe. Our company prides itself in being in this business that has always been there to make our customers our number one priority. Our fence style can be built to comply with the homeowner association rules when required while always conforming to the local codes. Kindly give us a call today at 352-472-3550. With a wide range of fencing options, we will be able to turn your dream into a reality. 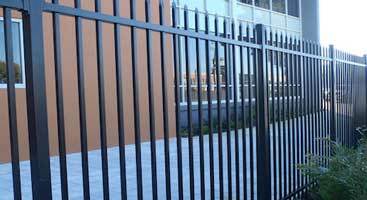 We will provide polyvinyl, ornamental aluminum, railing, chain link fences or custom wood. No matter how big or small your vision is, we are here to help you in customizing the fence you desire. Please call us today for your free estimate. We will build it perfectly for you. We are a licensed and insured company so we exactly know what is required to make you safe and happy. When we answer the phone with you at the other end, our full attention gets directed towards what you need. Please call us today for your no obligation free consultation so that we can discuss the ideas together. Get a FREE ESTIMATE! Call 352-472-3550. 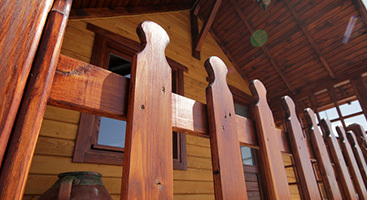 All Florida Enterprises, Newberry, FL offers a wide range of fence options for every need. We offer an extensive selection of fence types that will create the perfect look you desire. We offer professional installation that have been customized to your specification. Allow us to help you select a fence that will complement your home and perfectly suit your requirements while helping you to stay within your budget. Regardless of whether you wish to protect your children and pet, add greater privacy to your home or add value to your property, we will professionally design, create and install all types of fences that meet your requirement. Please call us today for a free estimate. Dependable, Trusted & Reputable RESIDENTIAL FENCES Service in Florida!